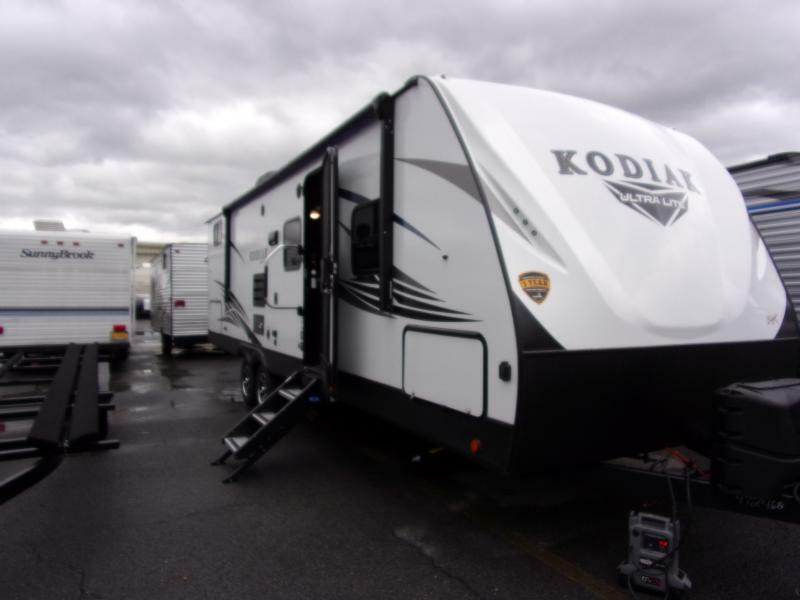 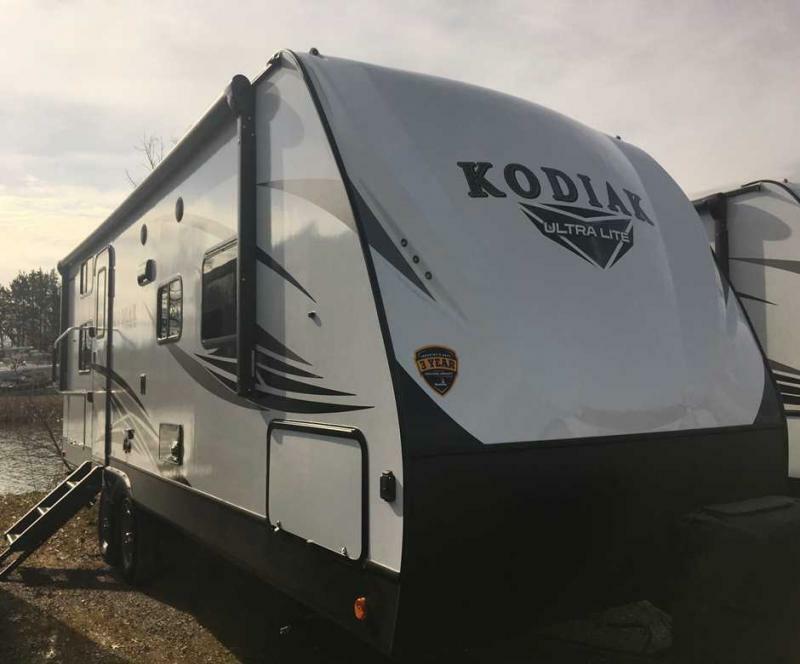 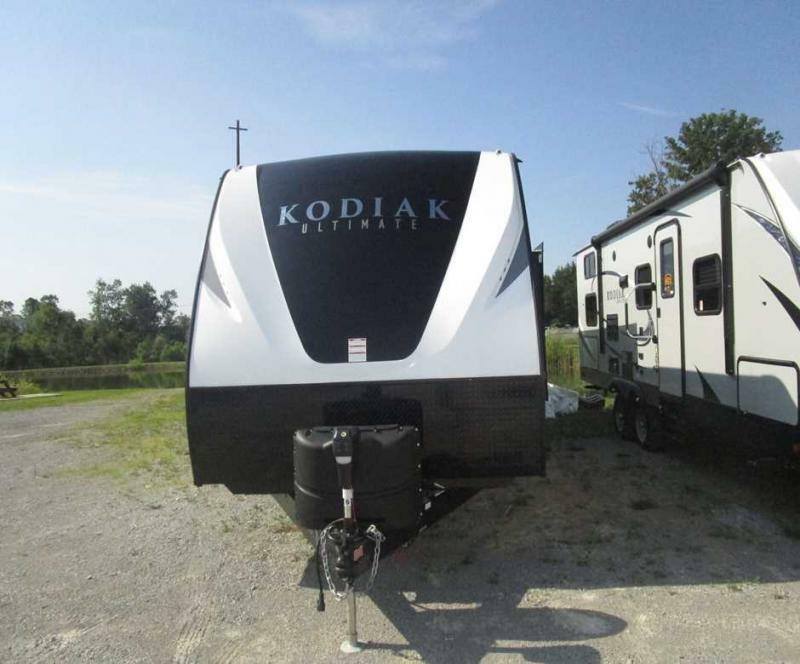 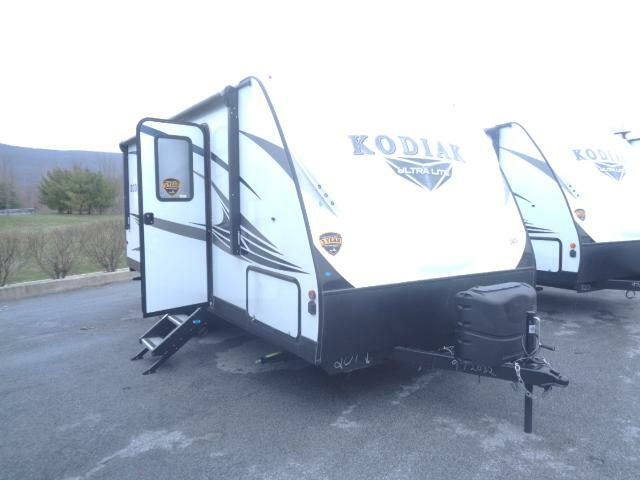 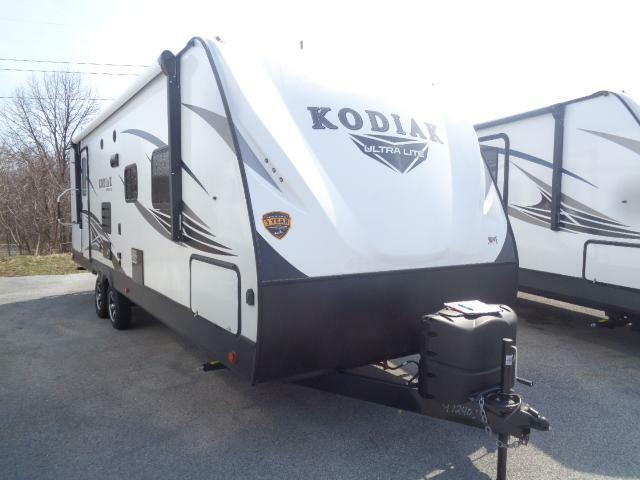 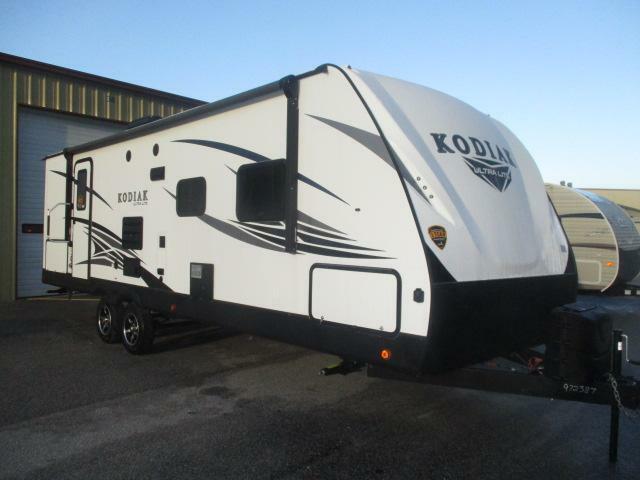 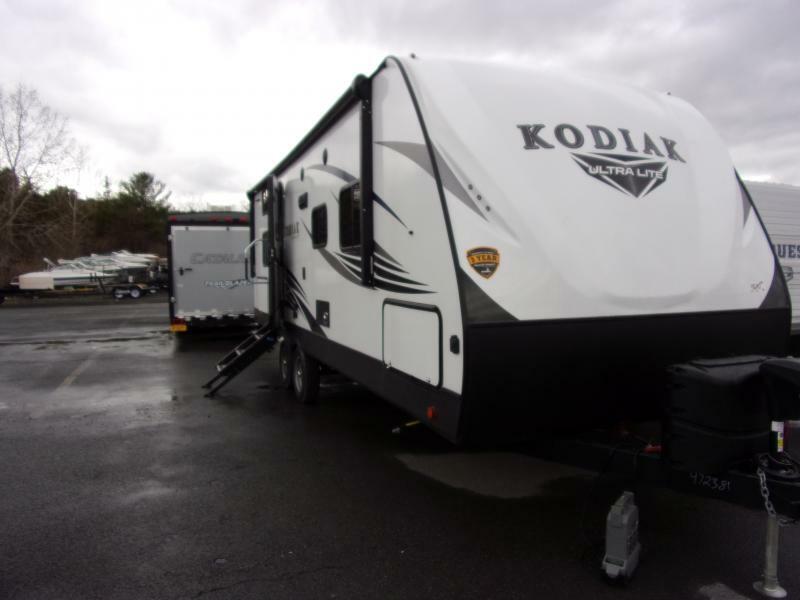 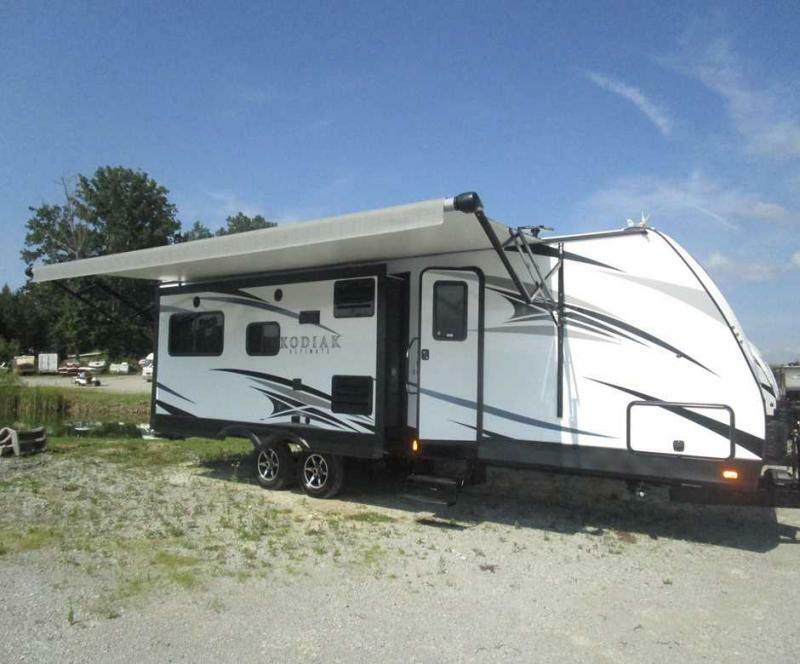 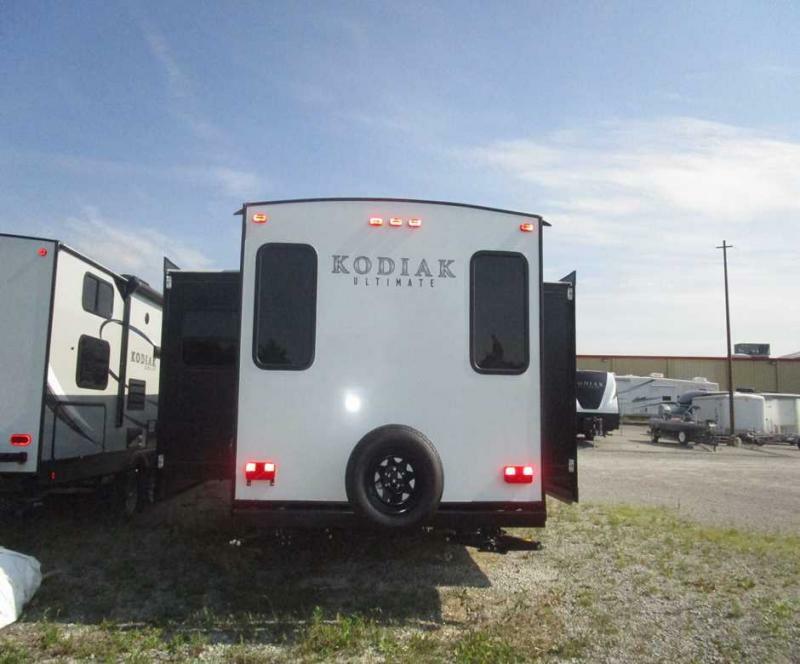 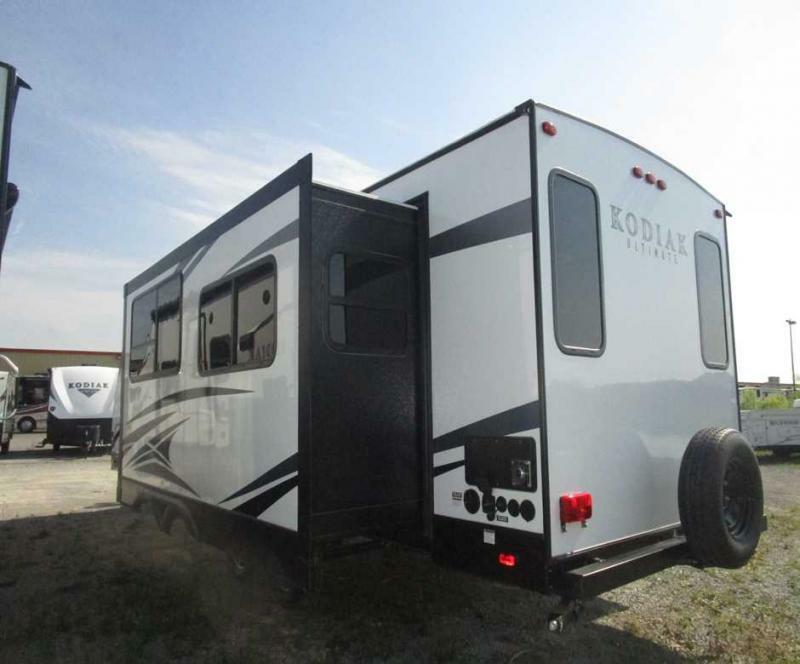 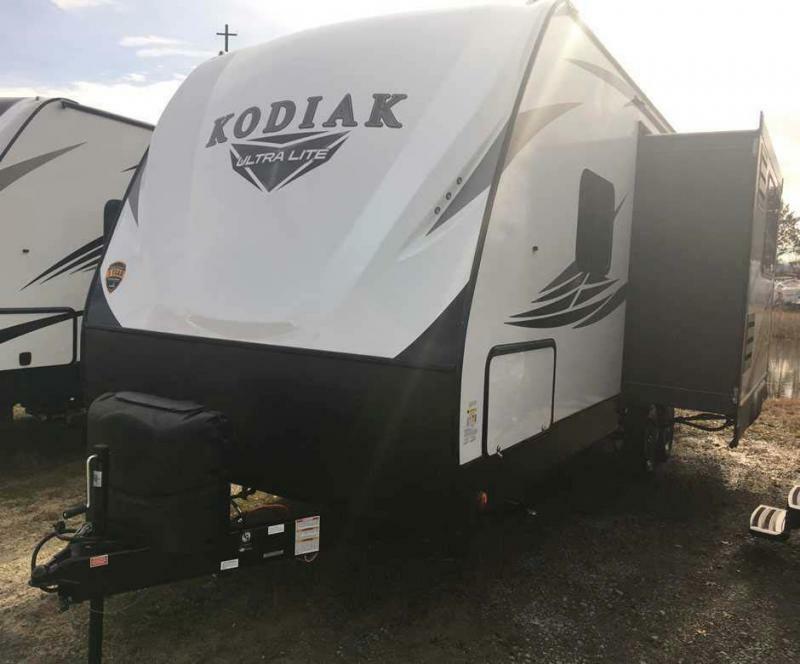 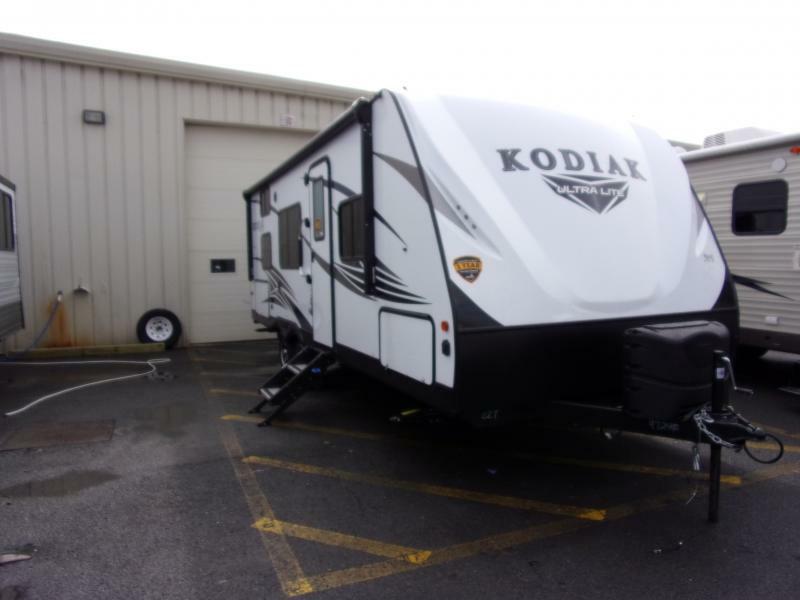 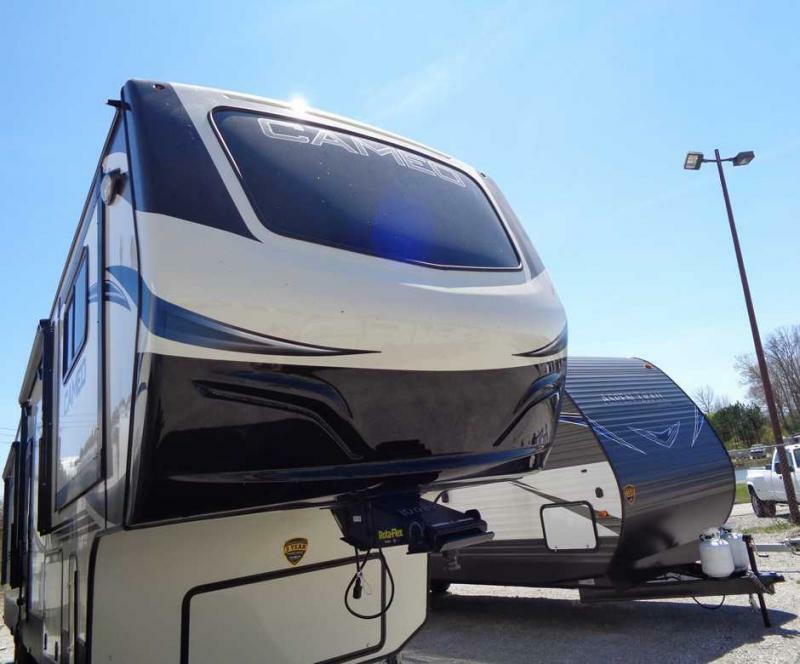 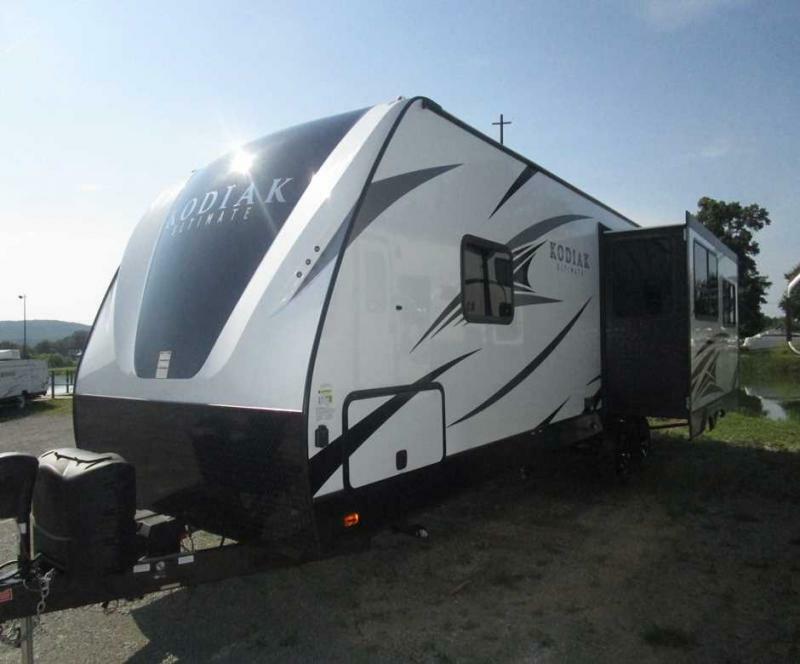 2017 KODIAK 291RESL TRAVEL TRAILER. 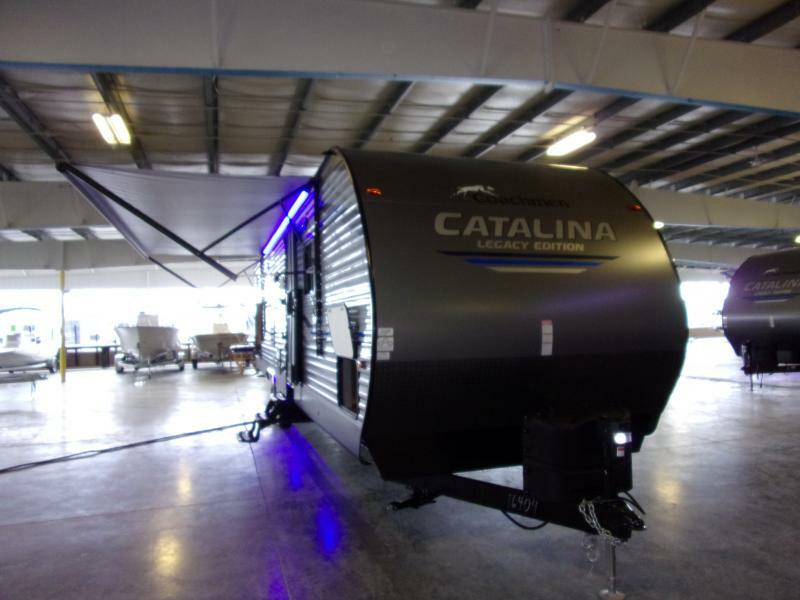 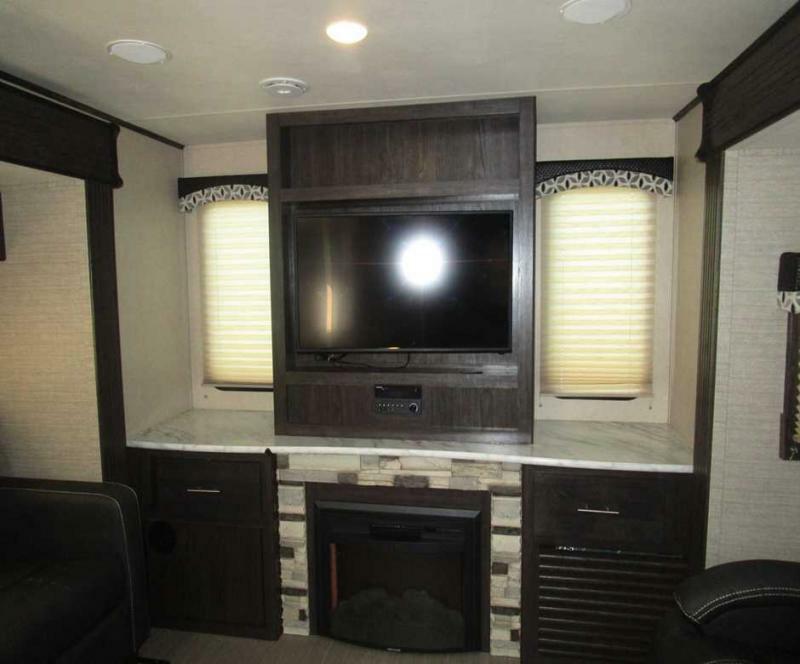 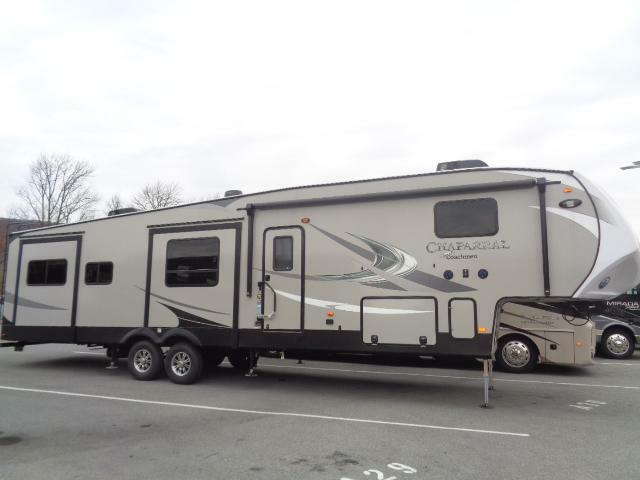 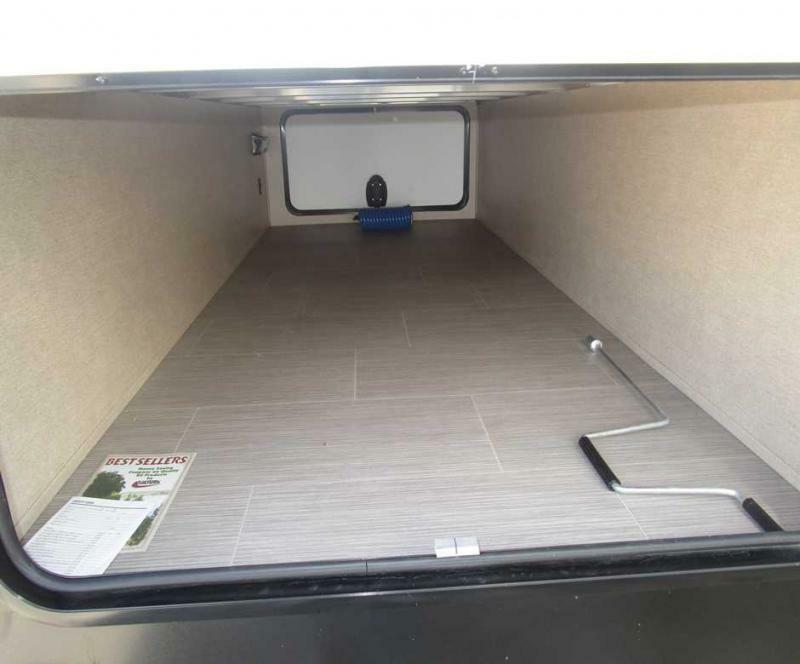 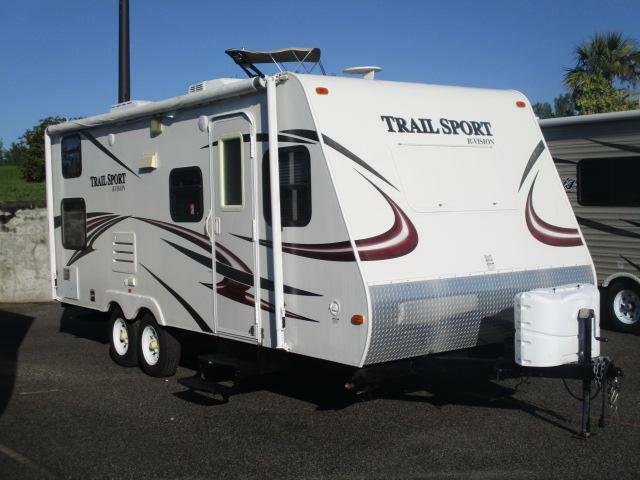 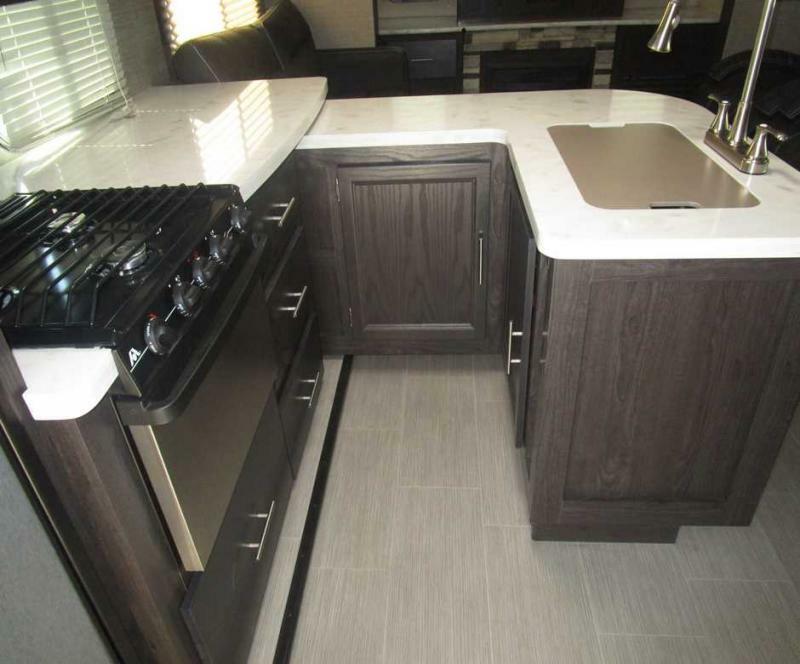 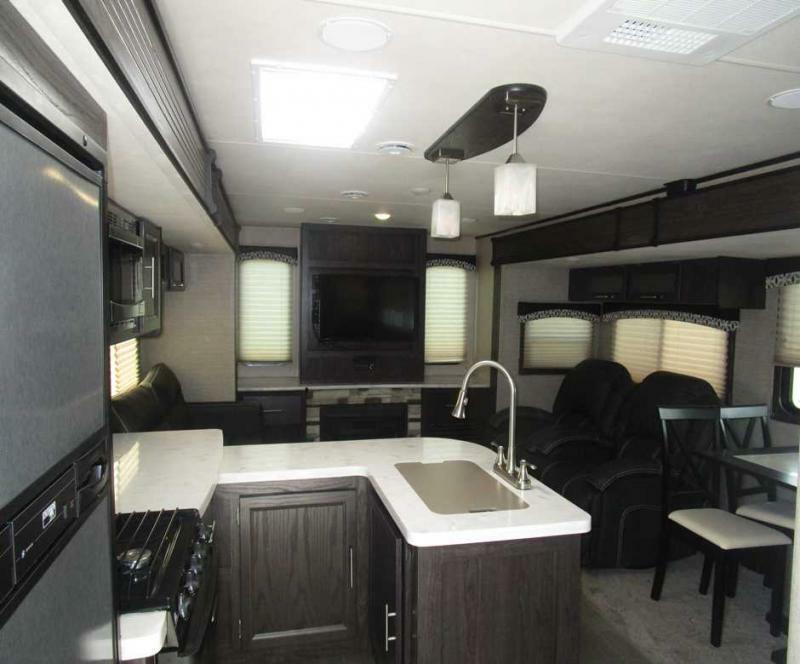 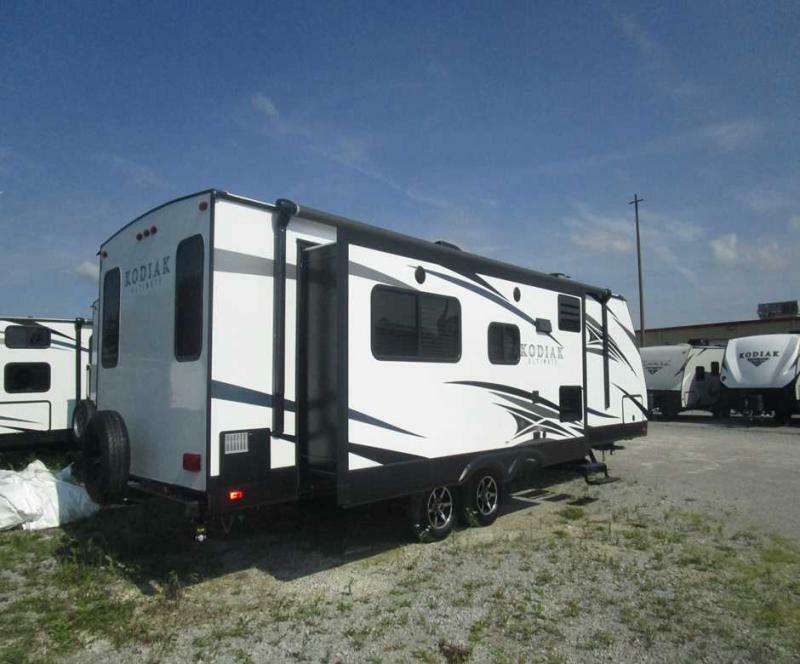 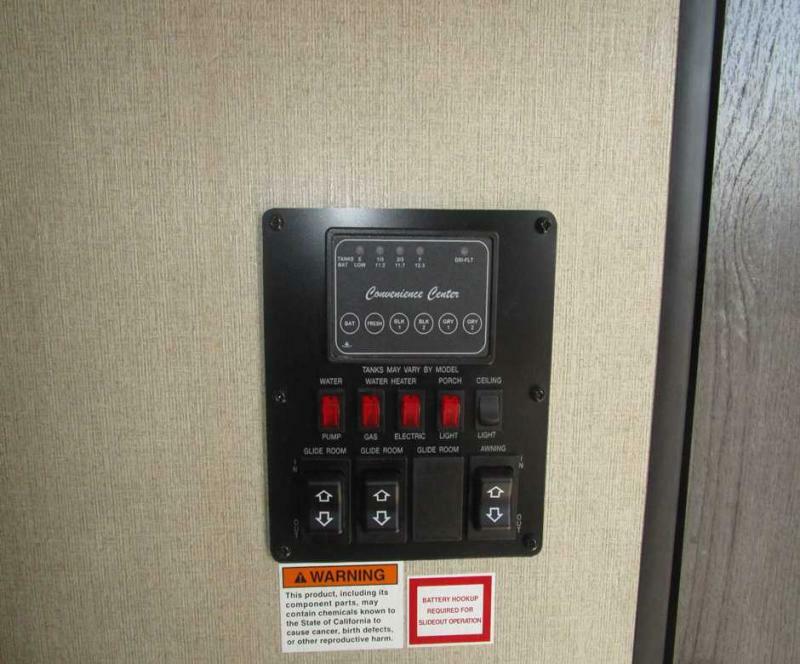 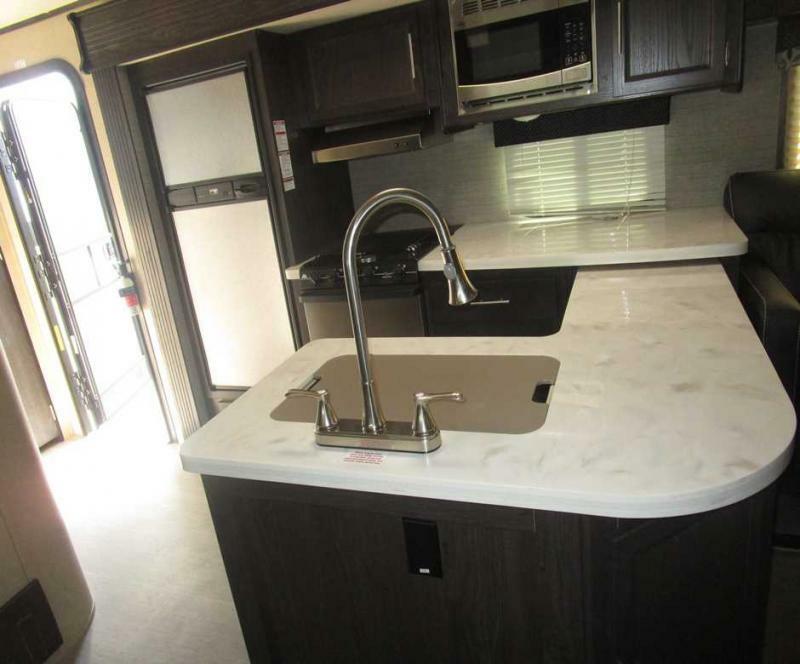 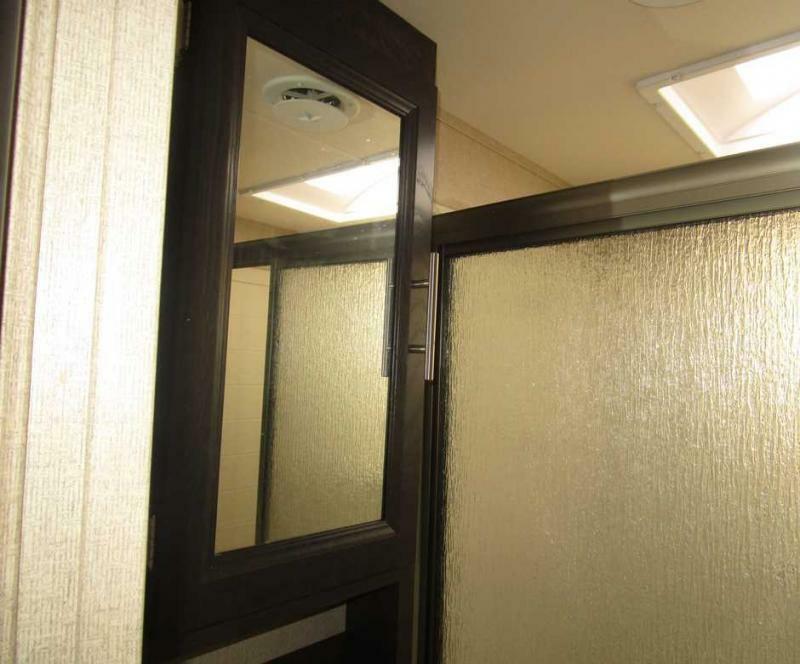 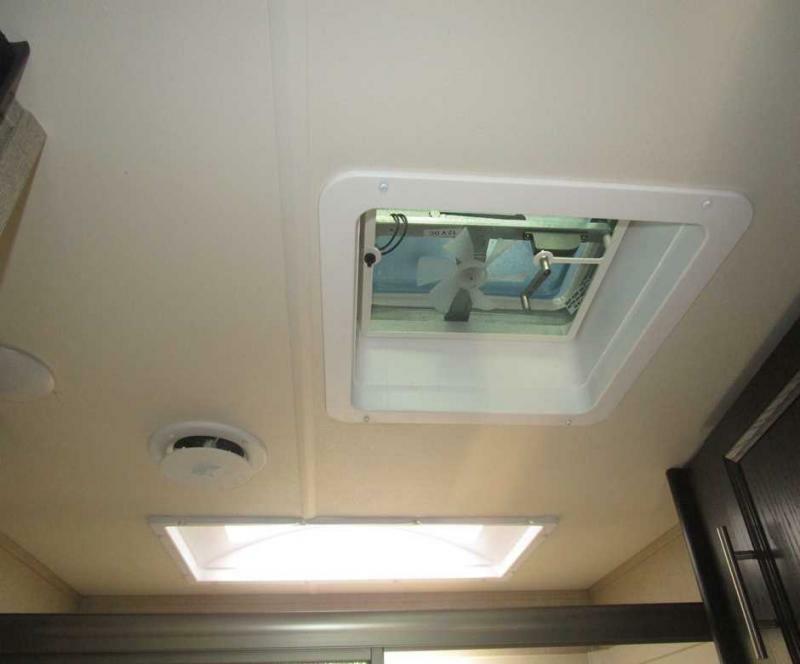 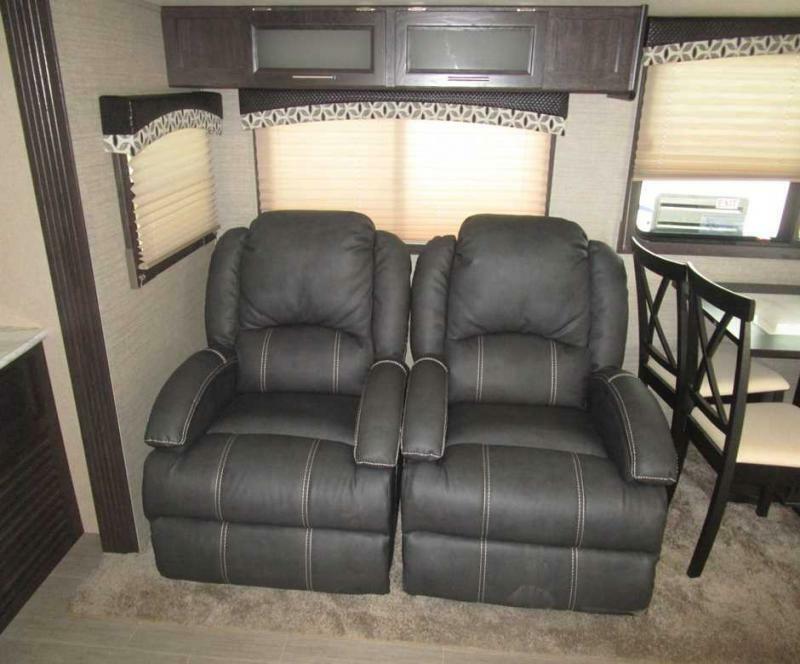 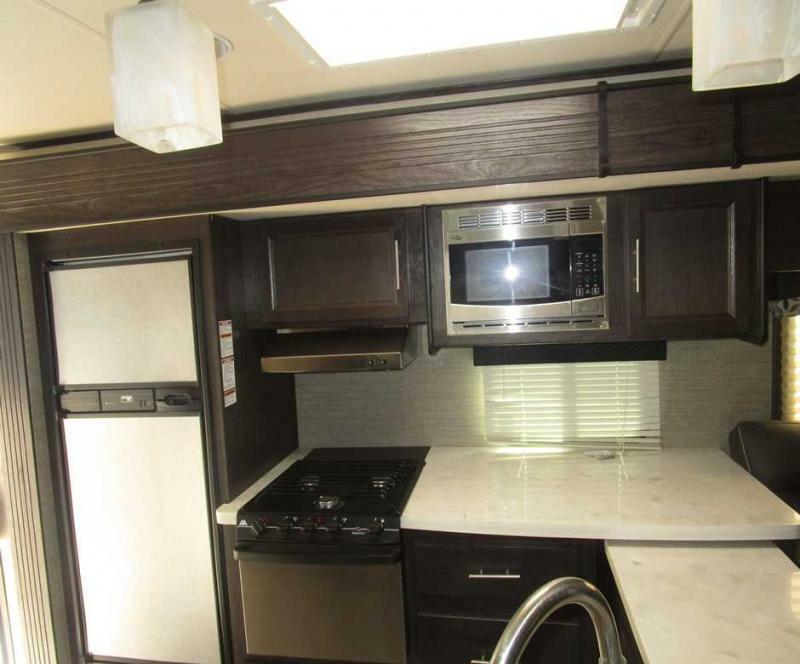 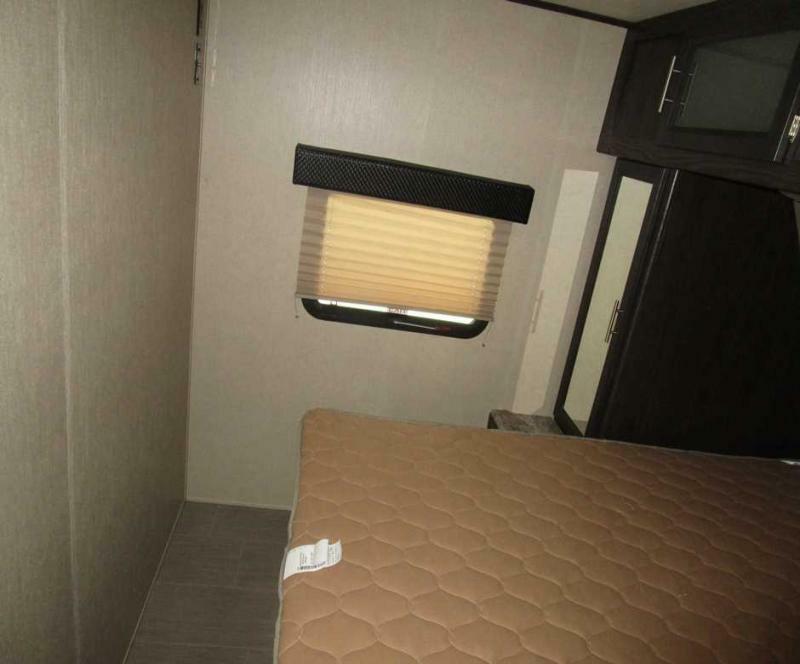 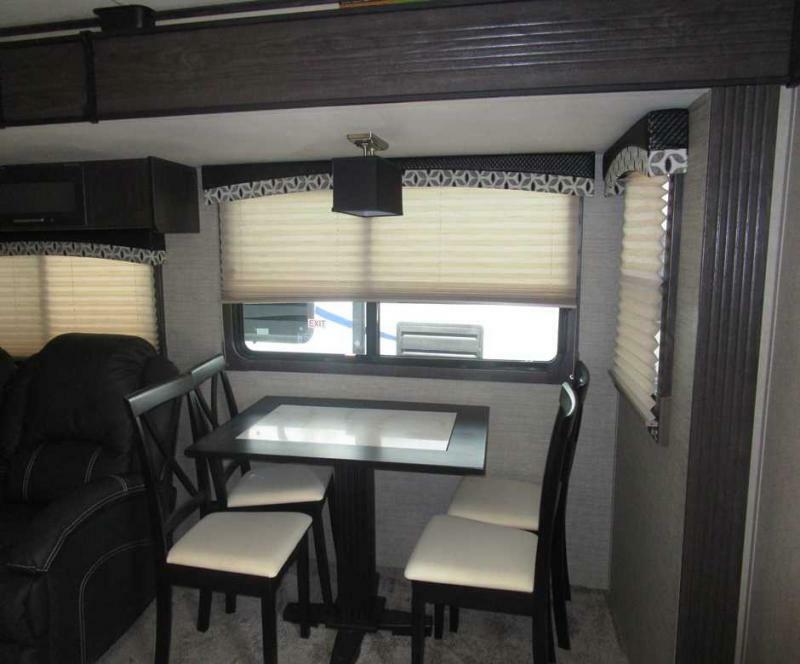 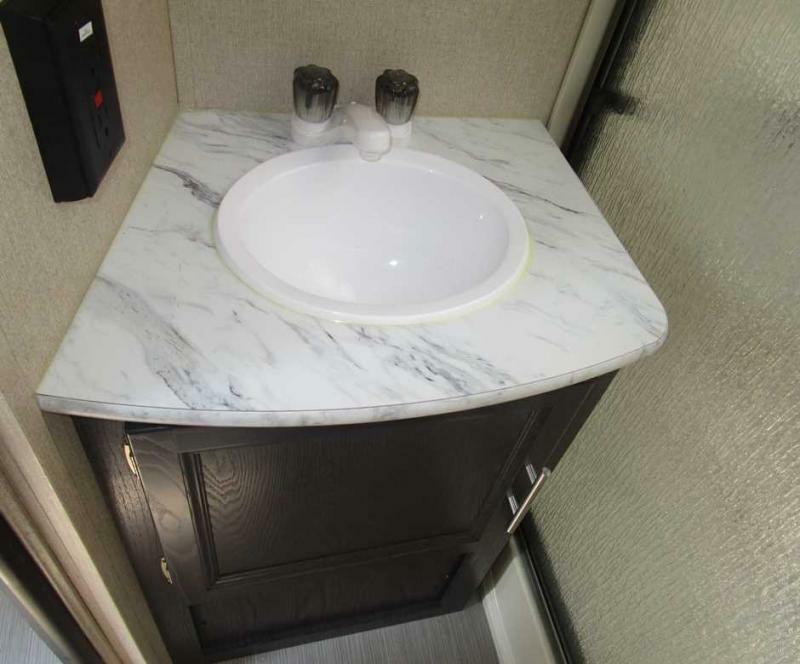 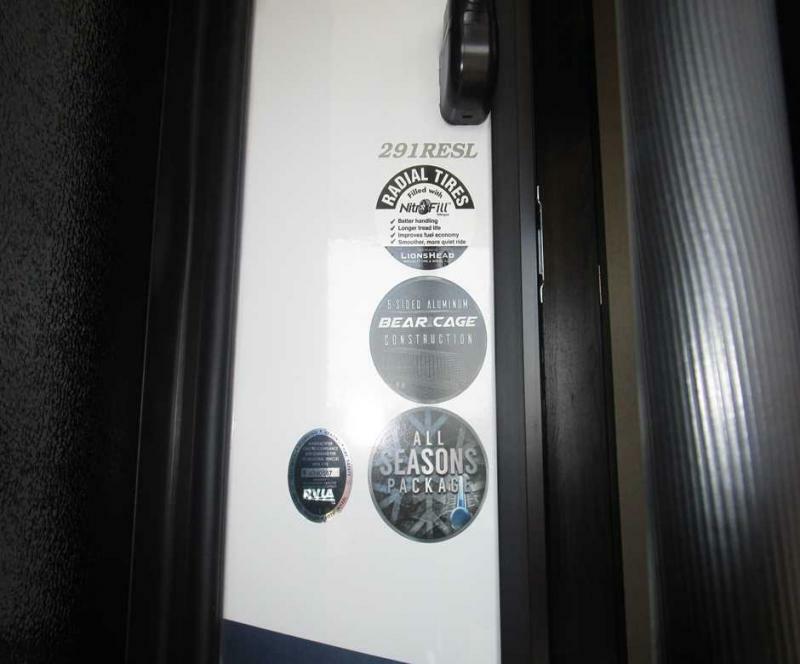 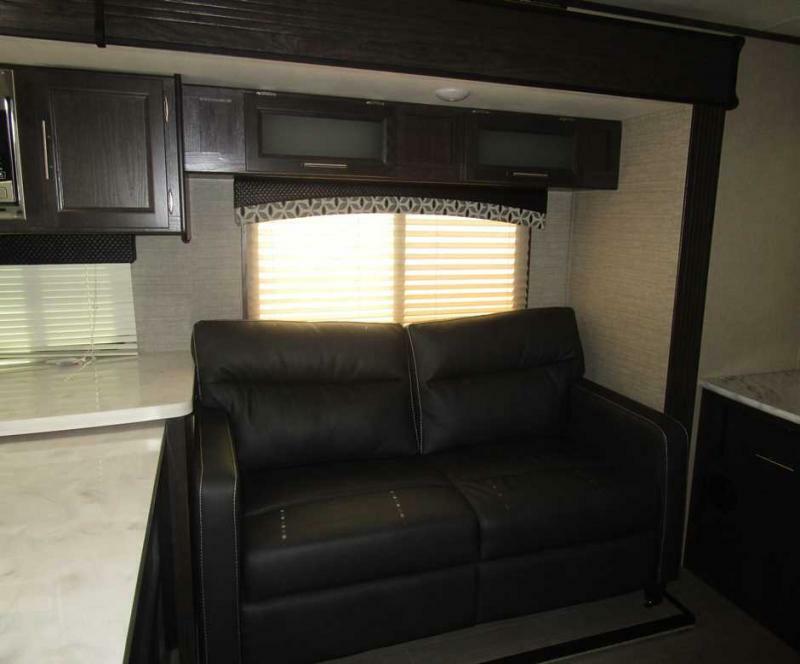 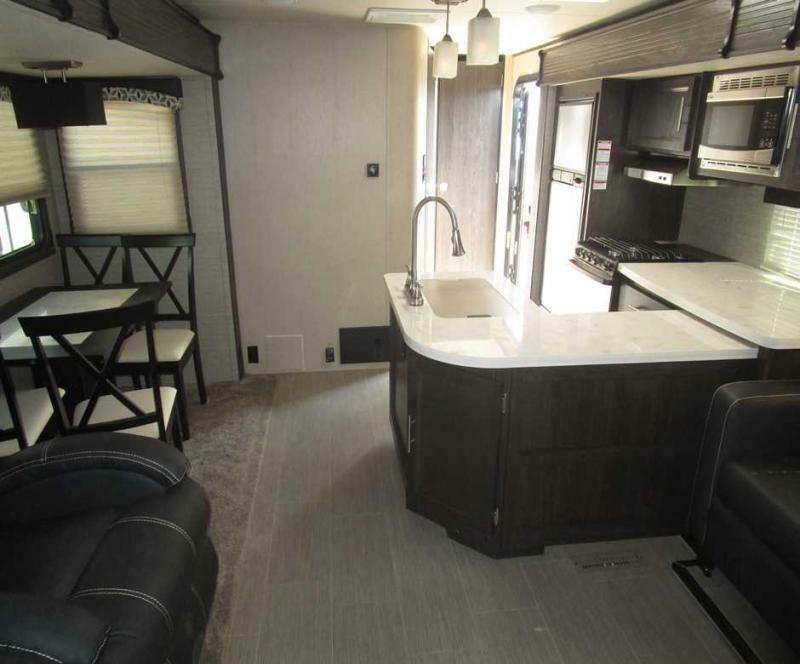 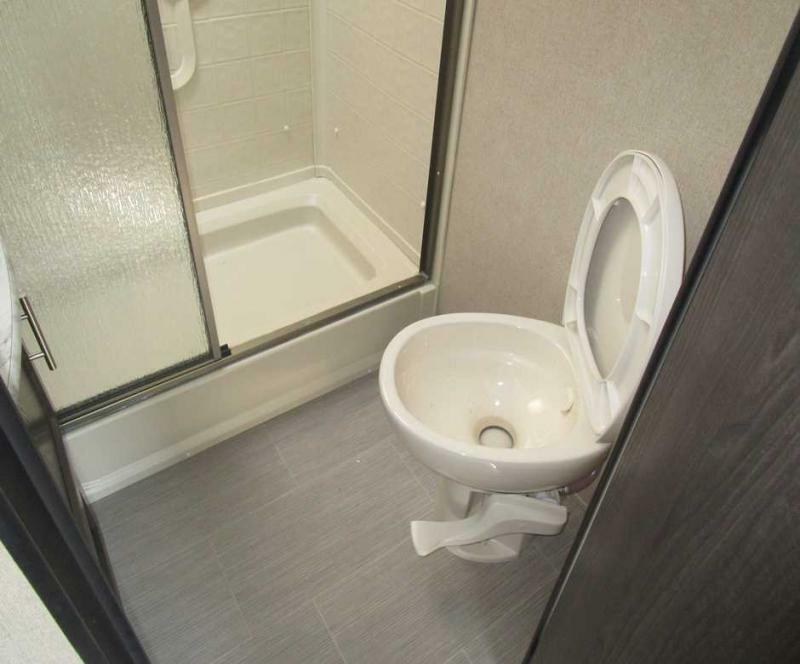 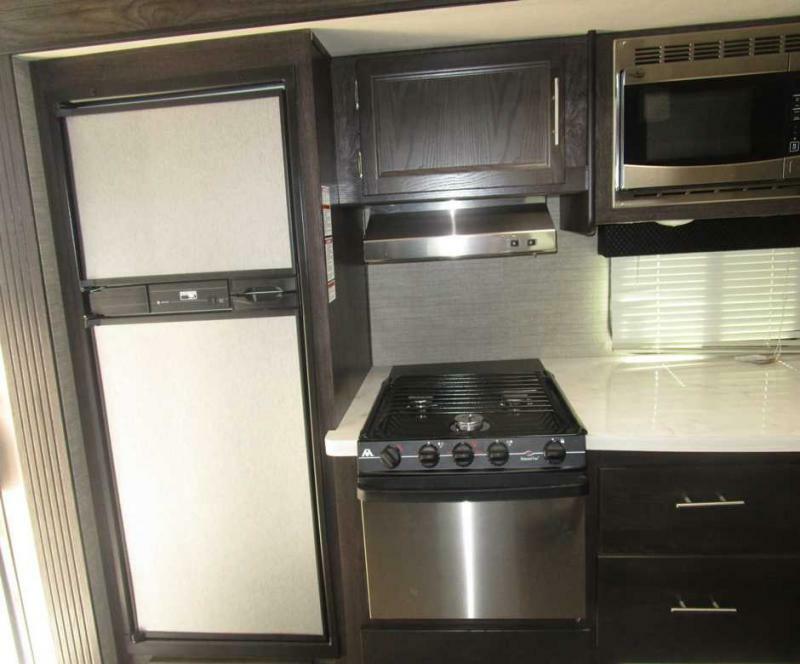 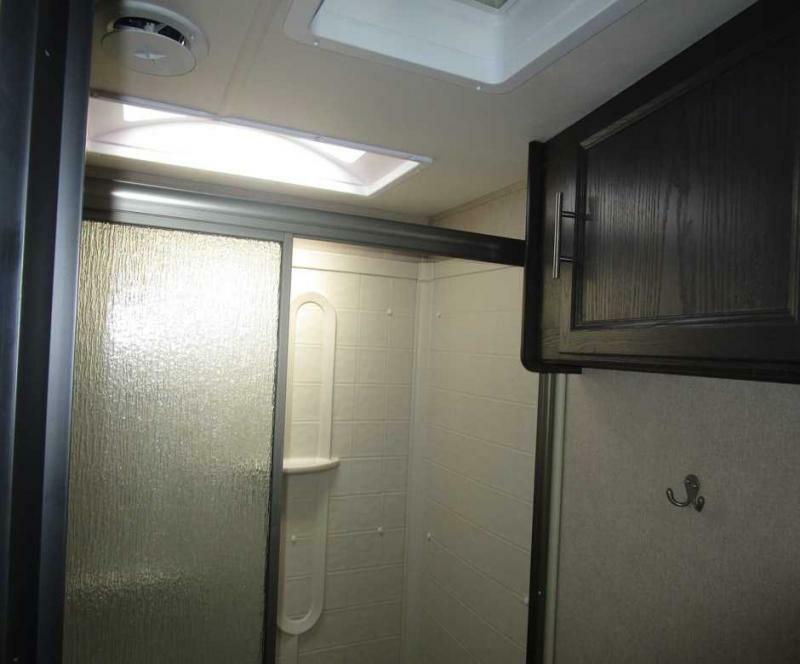 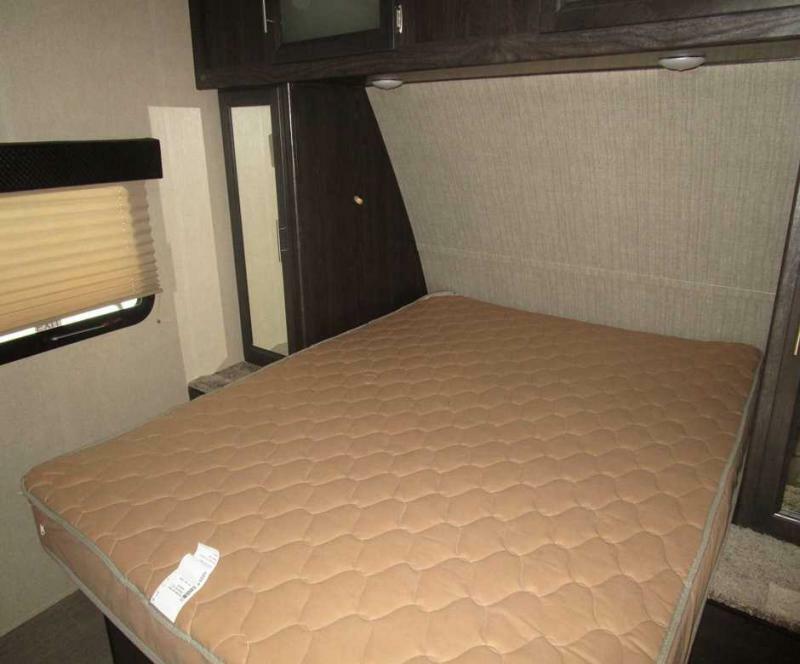 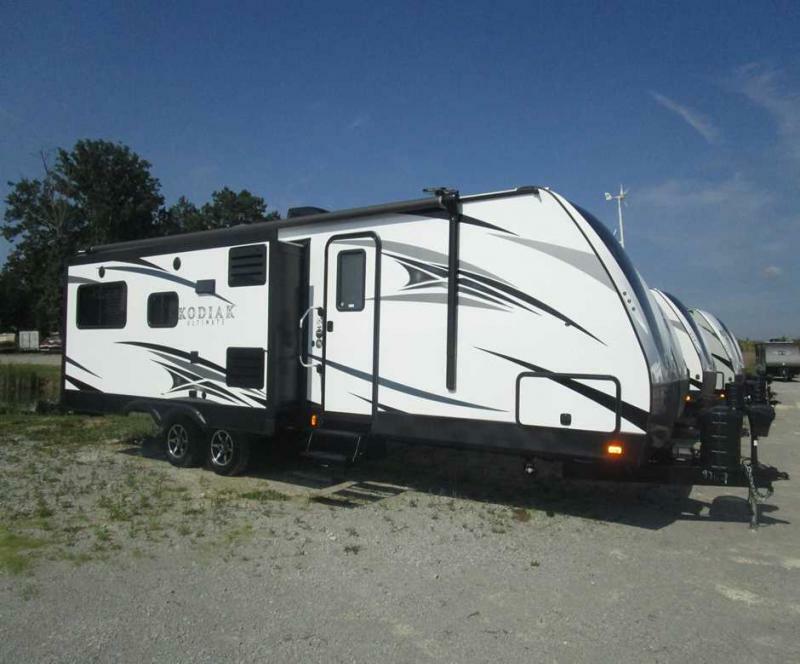 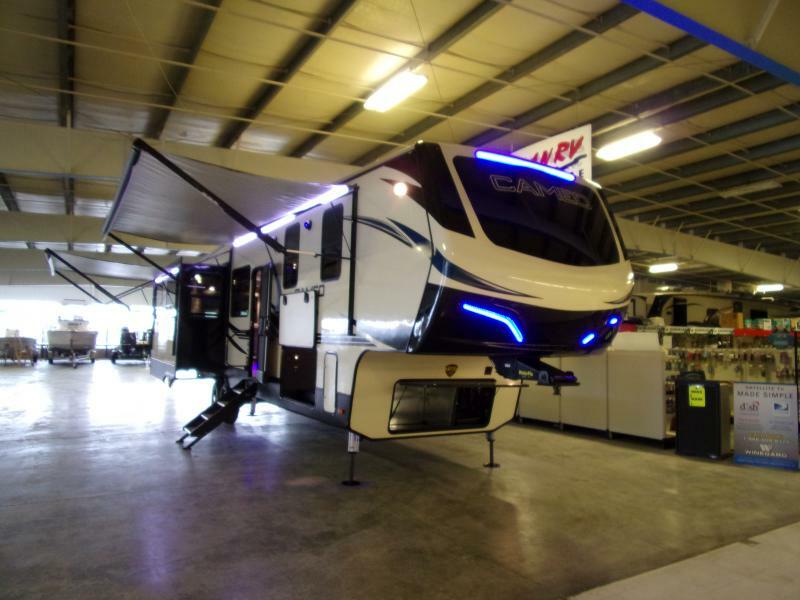 THIS TRAVEL TRAILER IS EQUIPPED WITH QUEEN BED, STAINLESS APPLIANCES 39 LED TV . 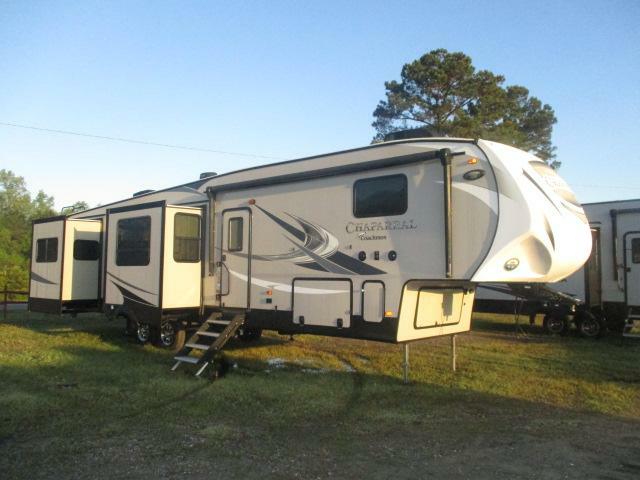 PERFECT CAMPING WITH THE FAMILY OR A COUPLE GET AWAY.